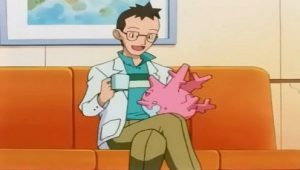 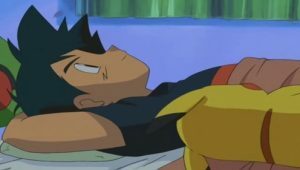 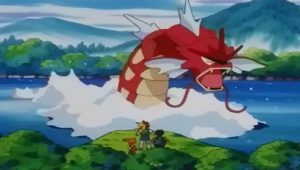 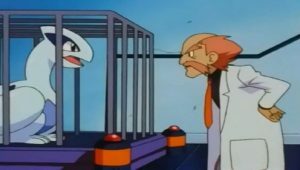 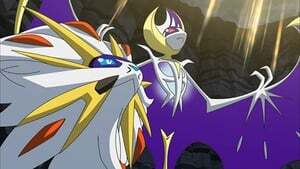 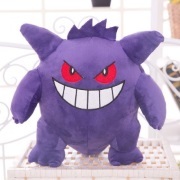 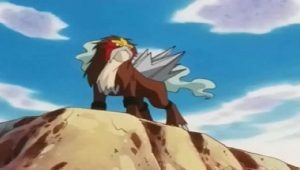 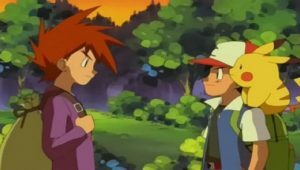 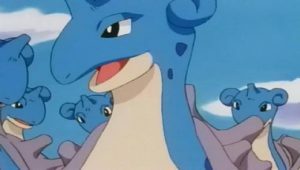 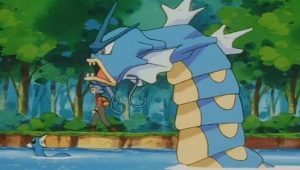 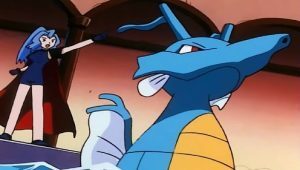 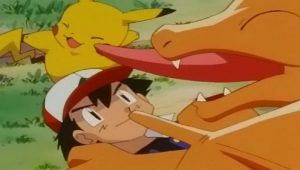 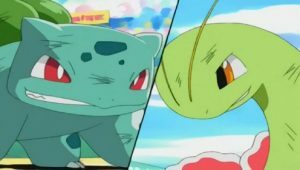 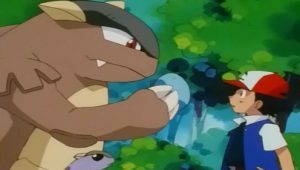 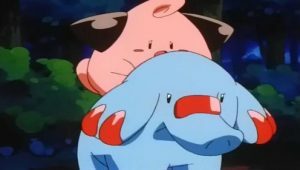 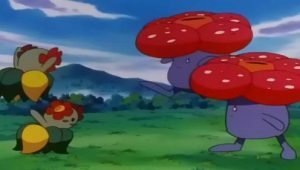 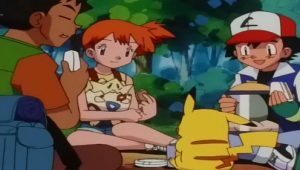 Seeing that Ash just can’t get enough battling, a trainer who loses to him suggests as she leaves that he give a local Pokémon battle park a try. 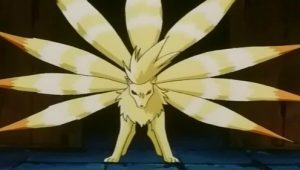 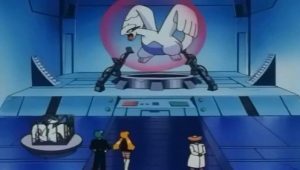 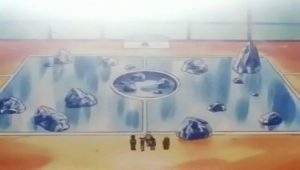 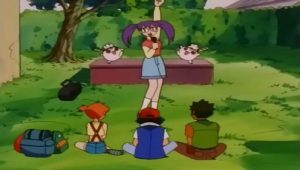 She explains that this facility is set up like an amusement park, but with all the attractions built around Pokémon battling. 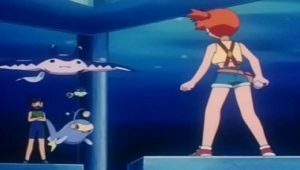 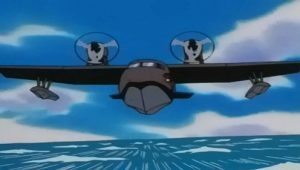 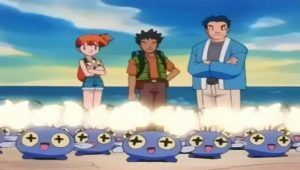 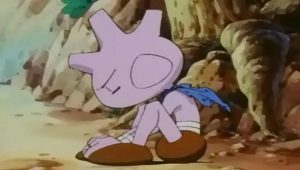 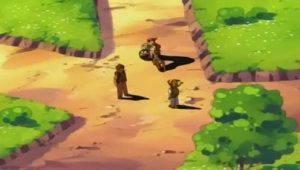 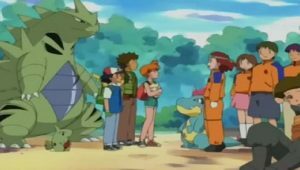 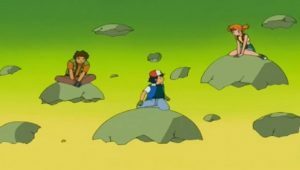 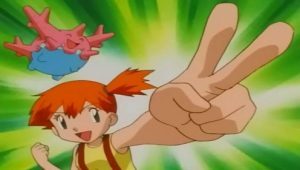 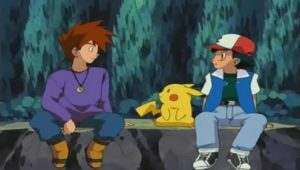 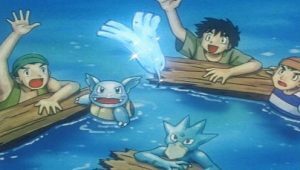 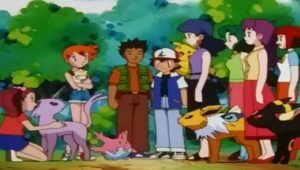 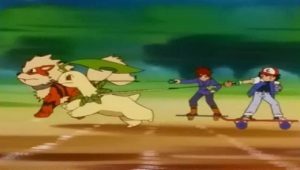 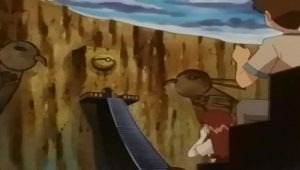 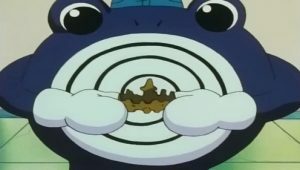 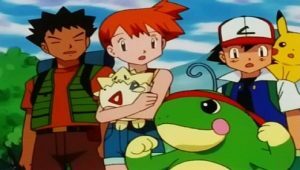 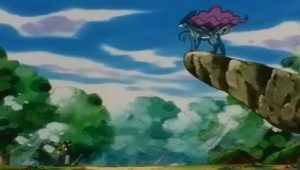 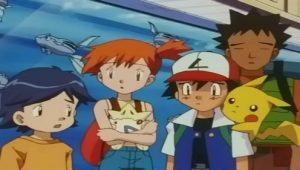 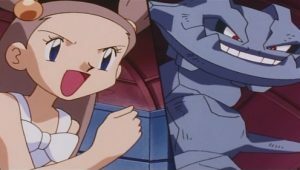 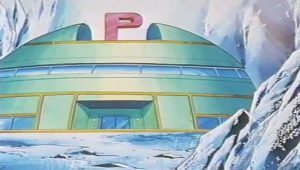 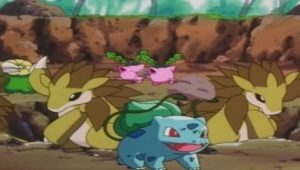 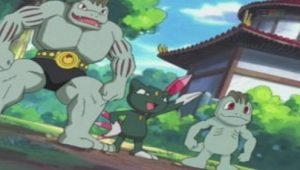 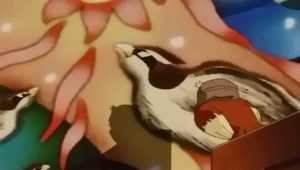 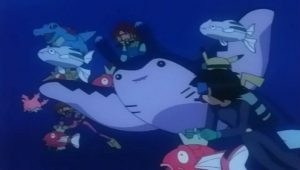 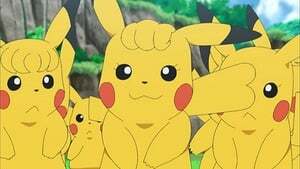 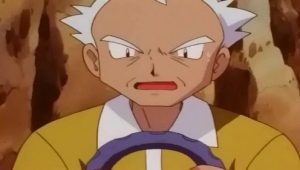 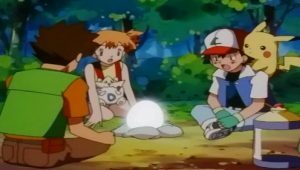 Ash and friends set off enthusiastically toward the park, but get there after Jessie, James, and Meowth, who find the park to be closed for repairs. 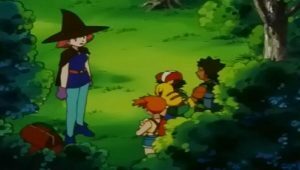 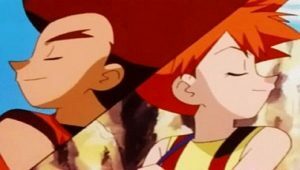 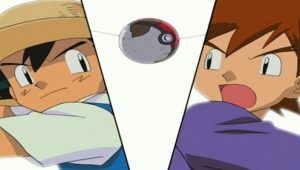 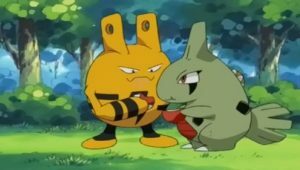 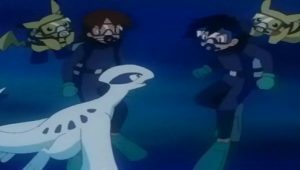 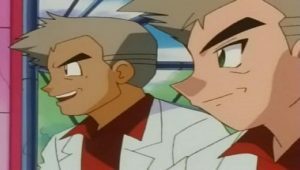 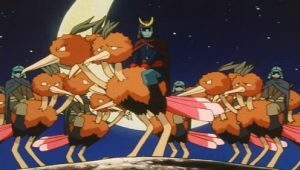 Always prepared to make the worst of a bad situation, Team Rocket entrench themselves in the park and wait for Ash, plotting to use the park’s Pokémon to battle and capture Ash’s Pikachu. 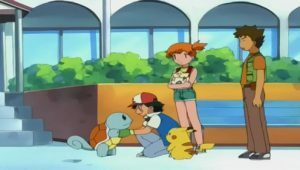 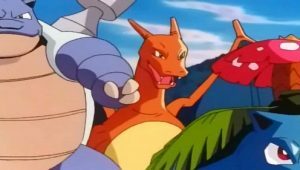 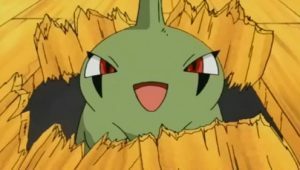 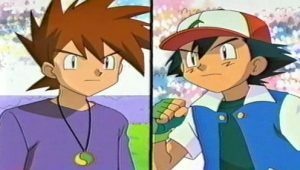 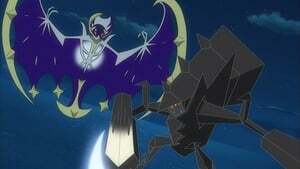 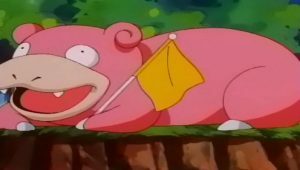 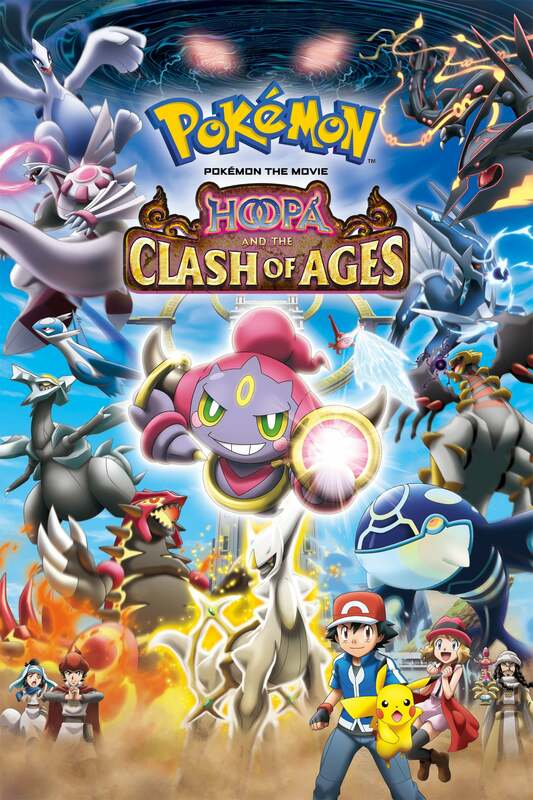 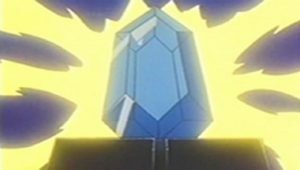 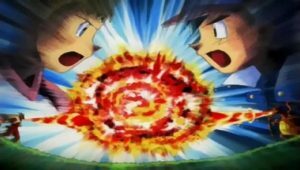 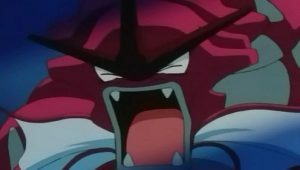 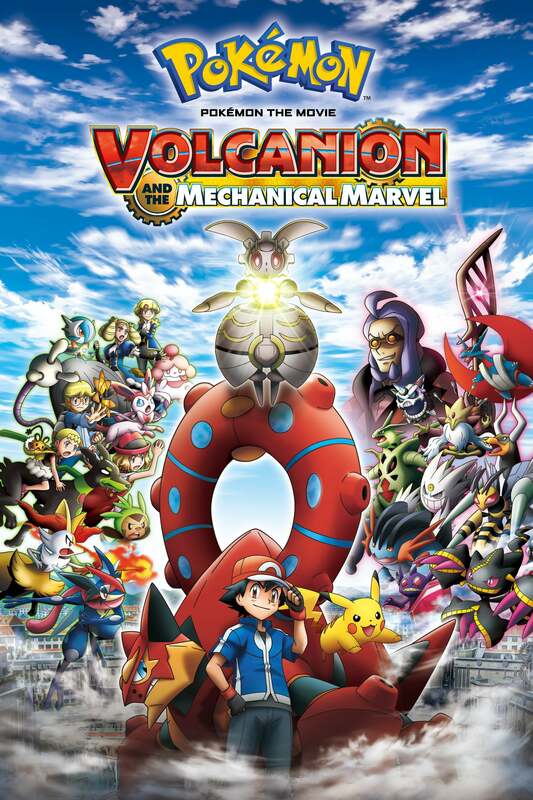 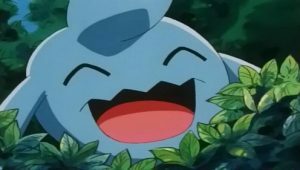 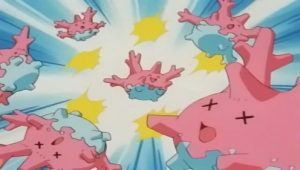 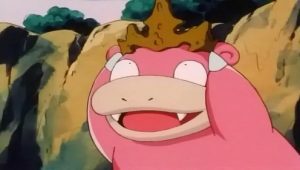 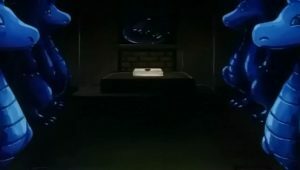 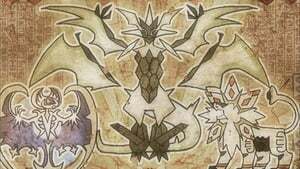 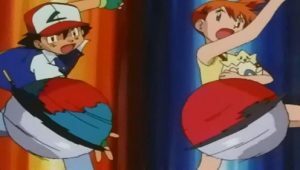 Ash will have to battle hard: his opponents include Blastoise, Venusaur, and Charizard.